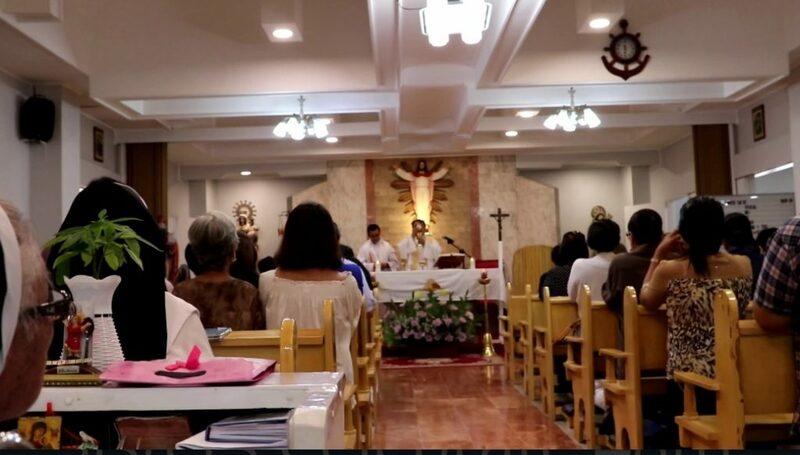 Tagaytay City, Philippines–The Augustinian Recollect Sisters celebrated the 48th anniversary of the Holy See’s official declaration of the Congregation’s juridical autonomy granted on November 20, 1970. Rev. Fr. Ian Anthony Espartero, OAR presided the Thanksgiving Mass with Fr. Kenneth Onda, OAR as concelebrant at Tahanang Talangpaz on November 20, 2018. Sisters from different communities, friends and benefactors assembled with gratitude.